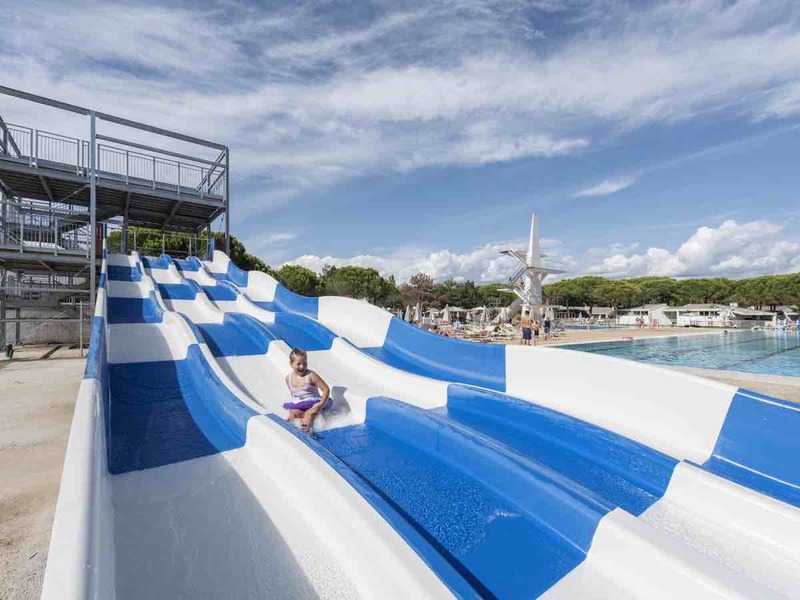 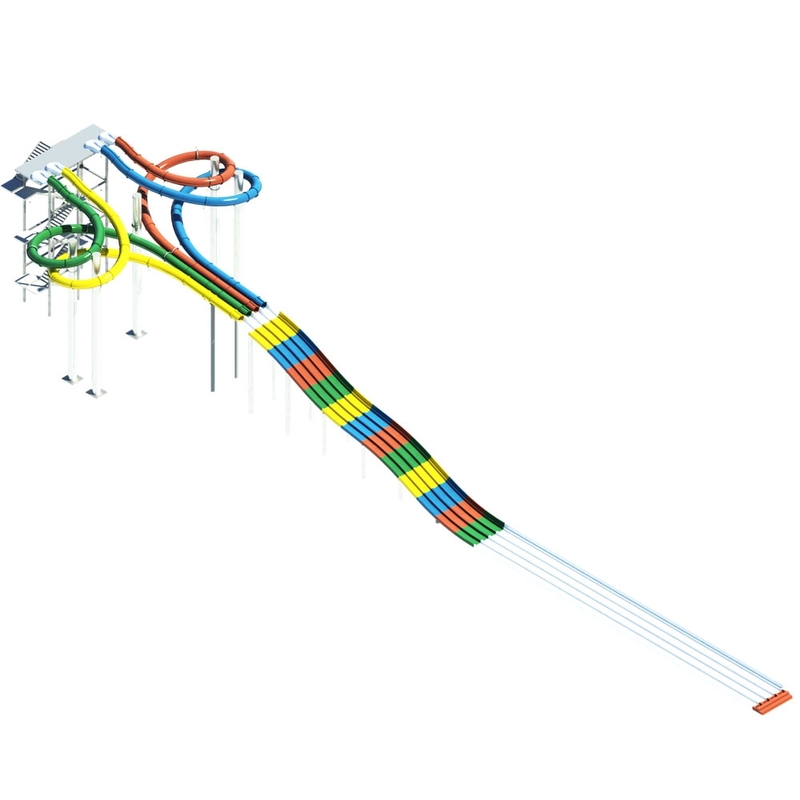 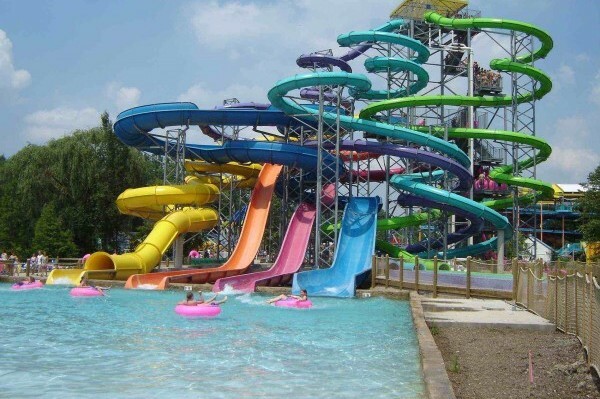 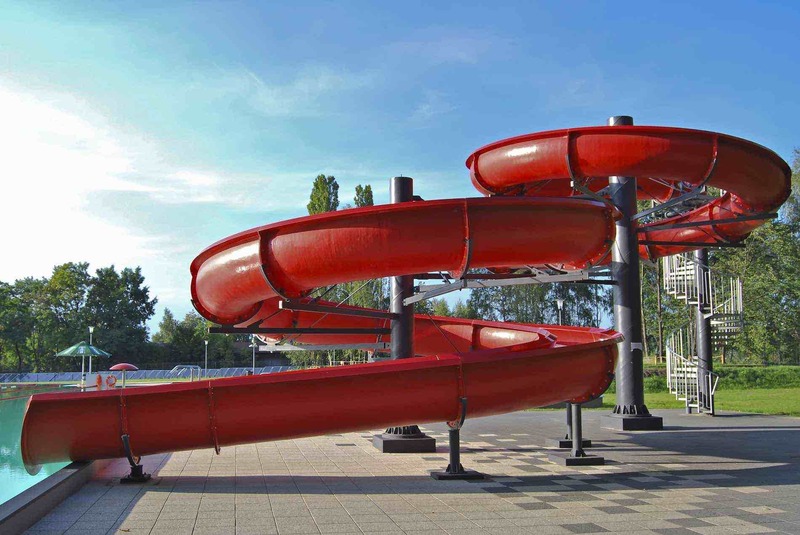 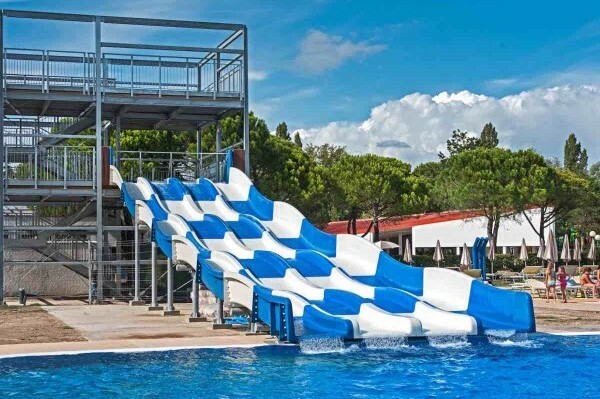 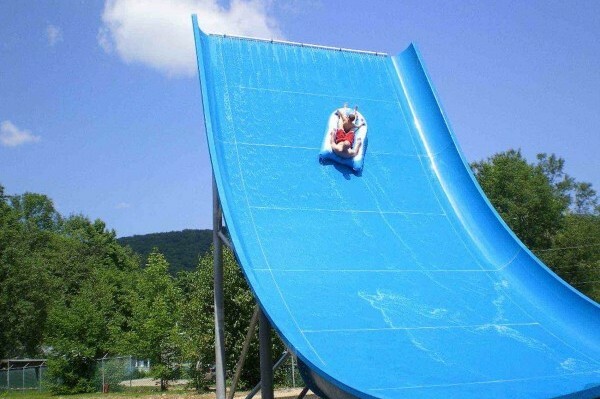 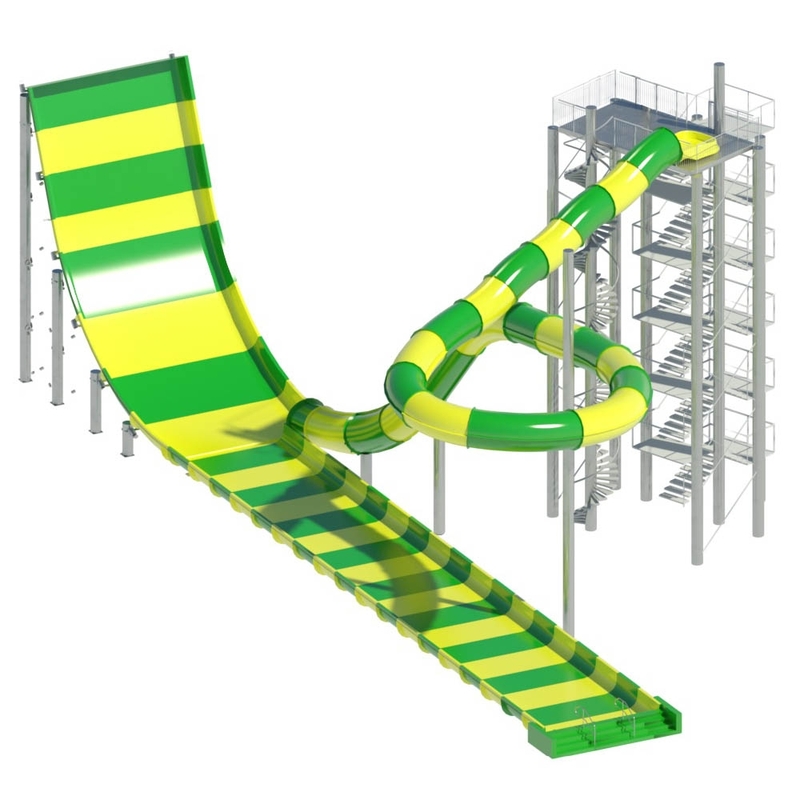 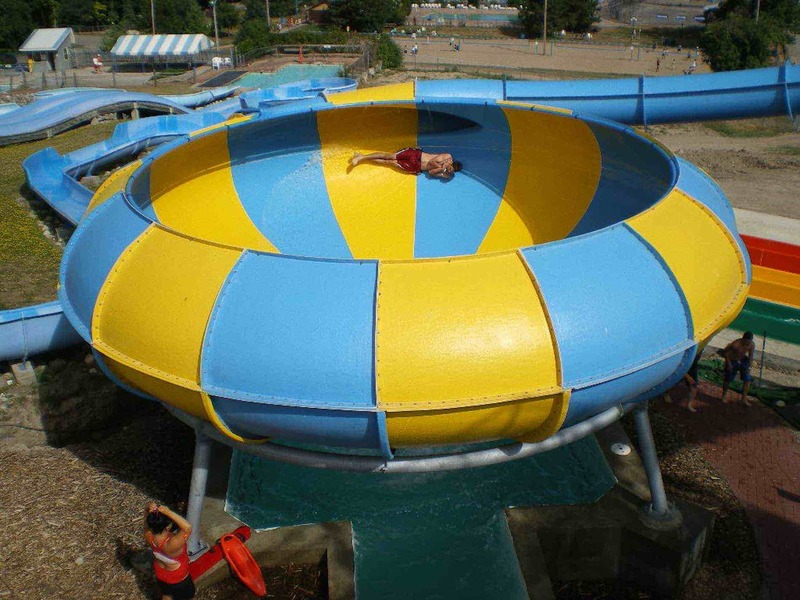 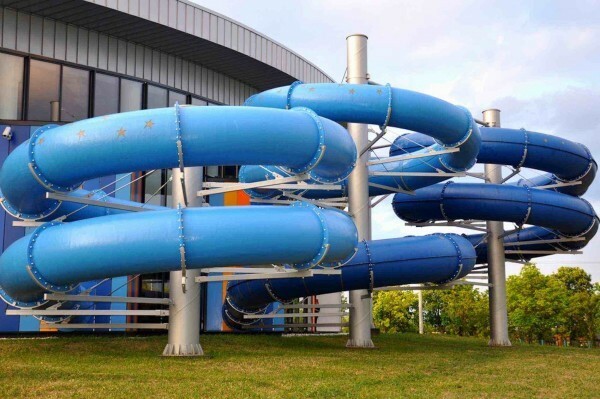 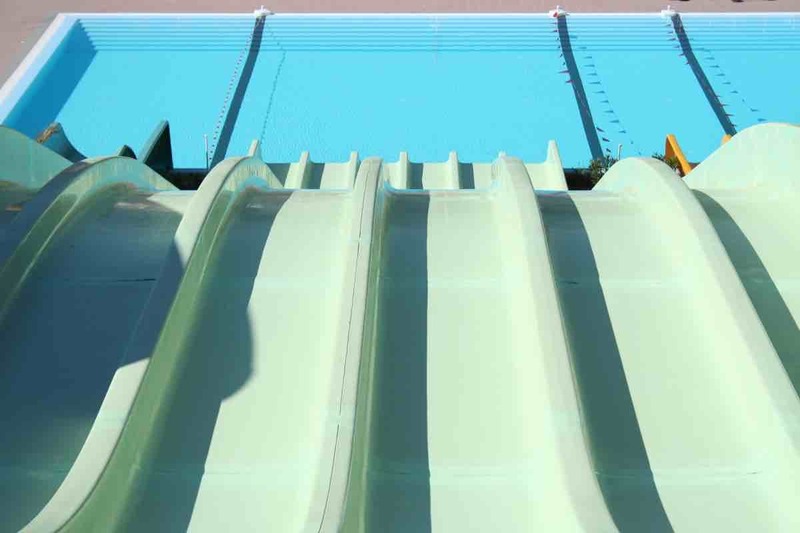 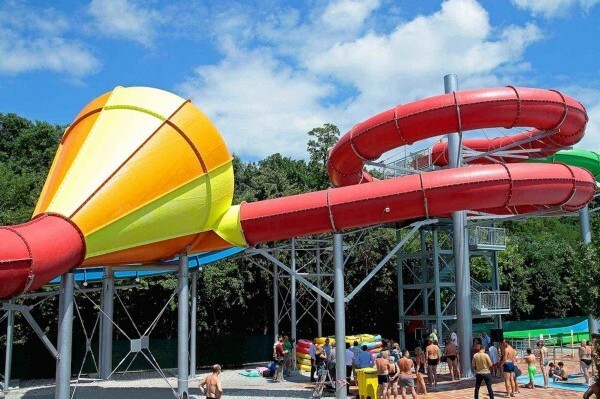 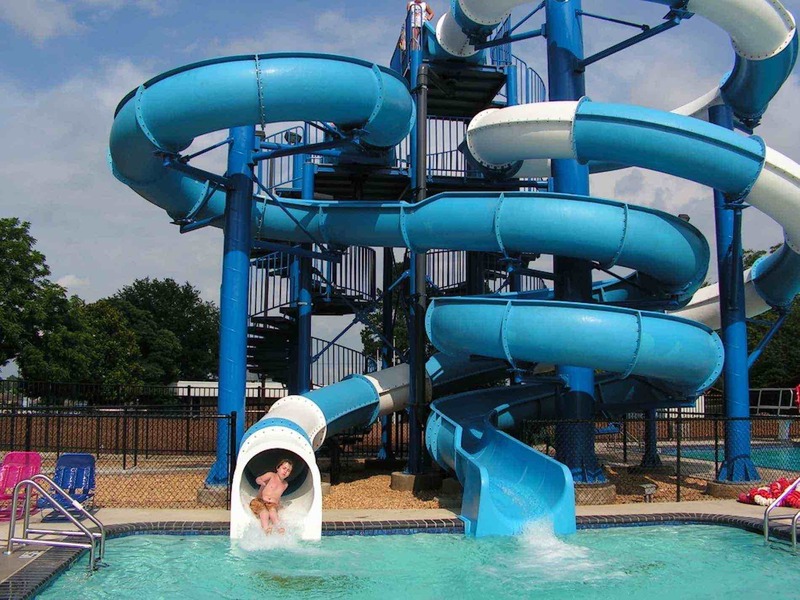 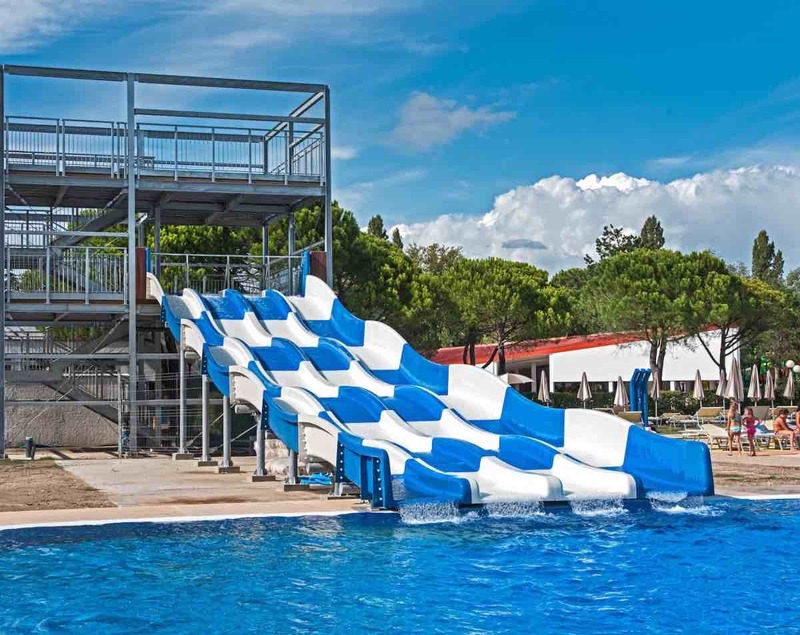 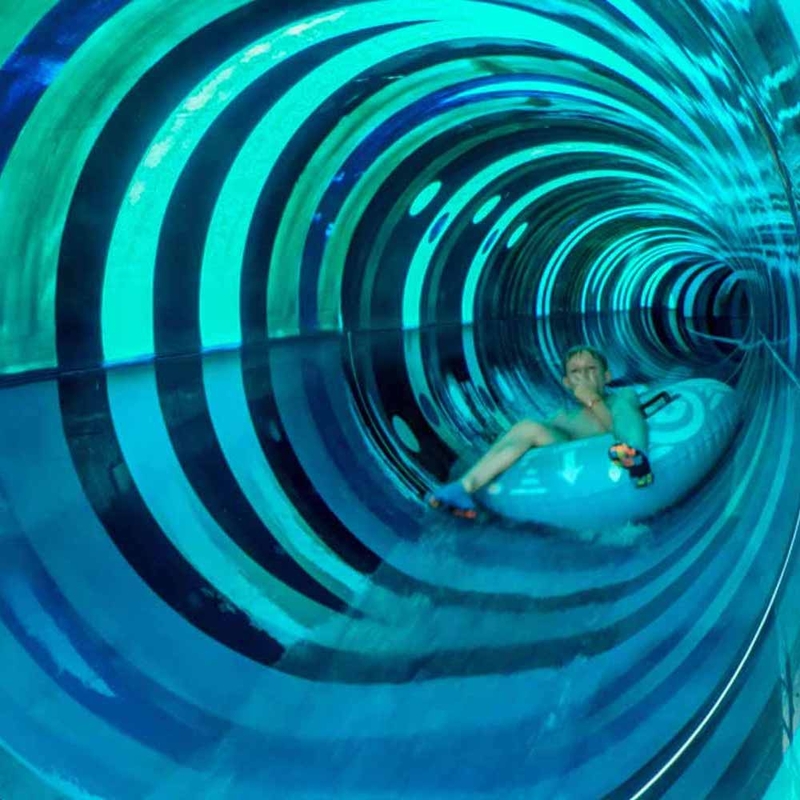 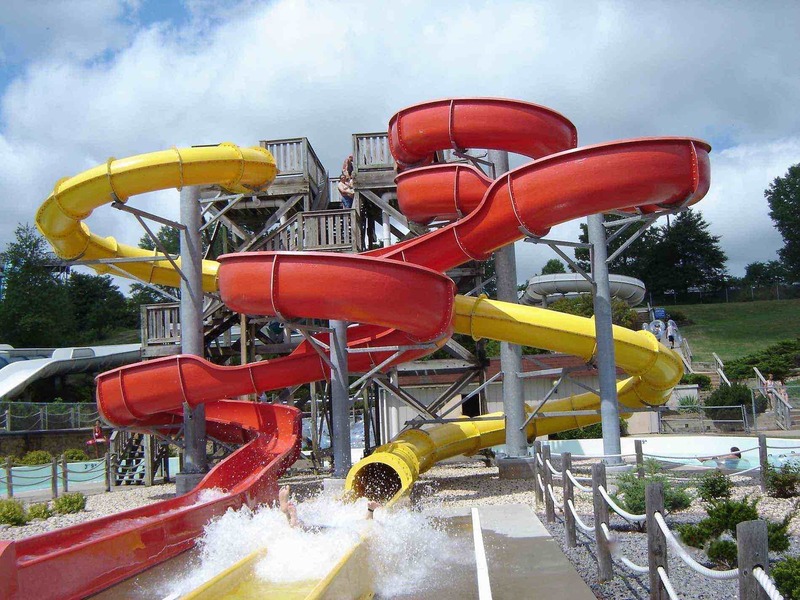 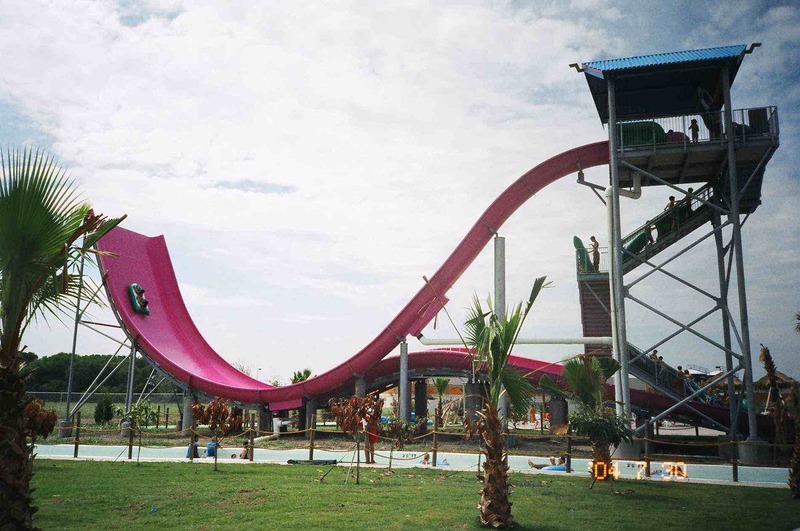 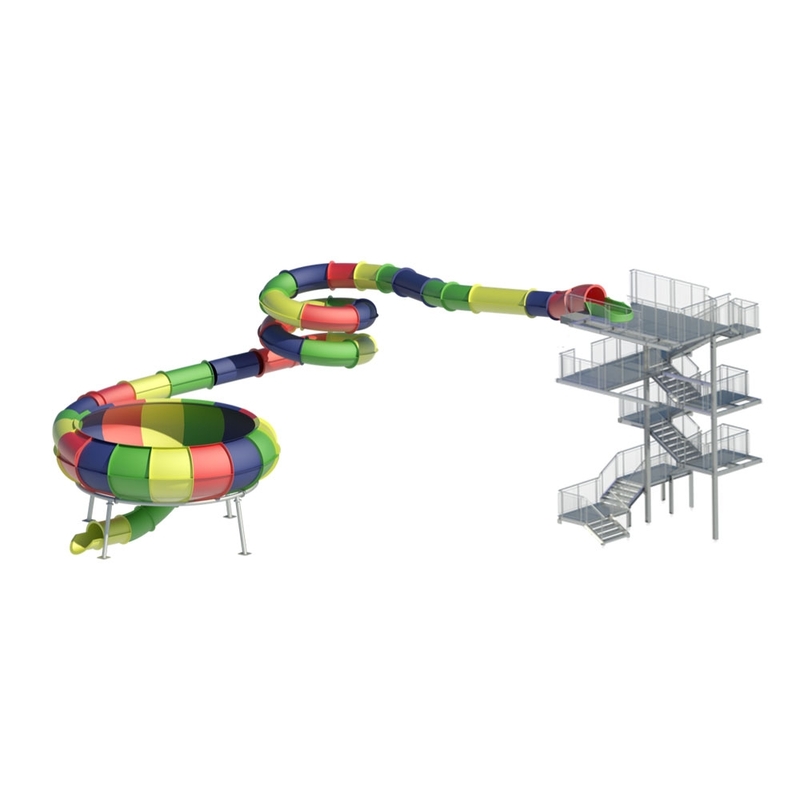 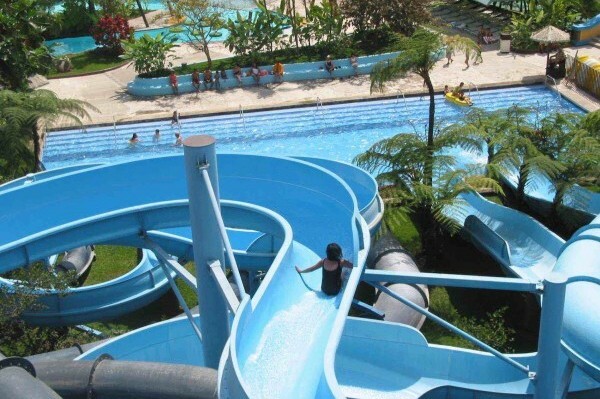 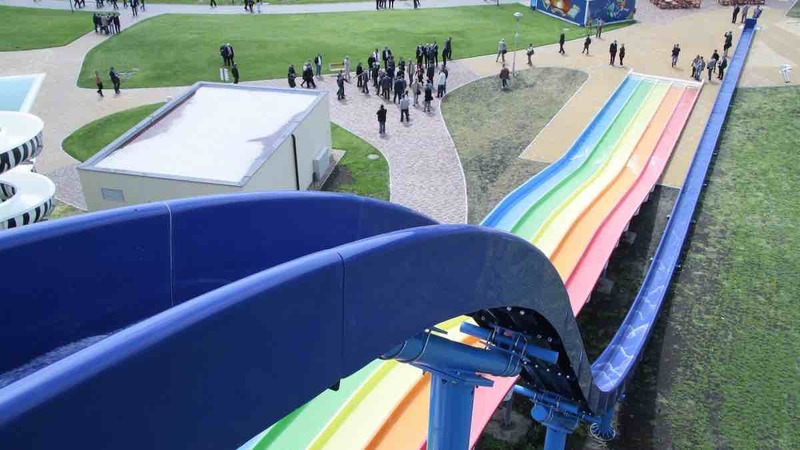 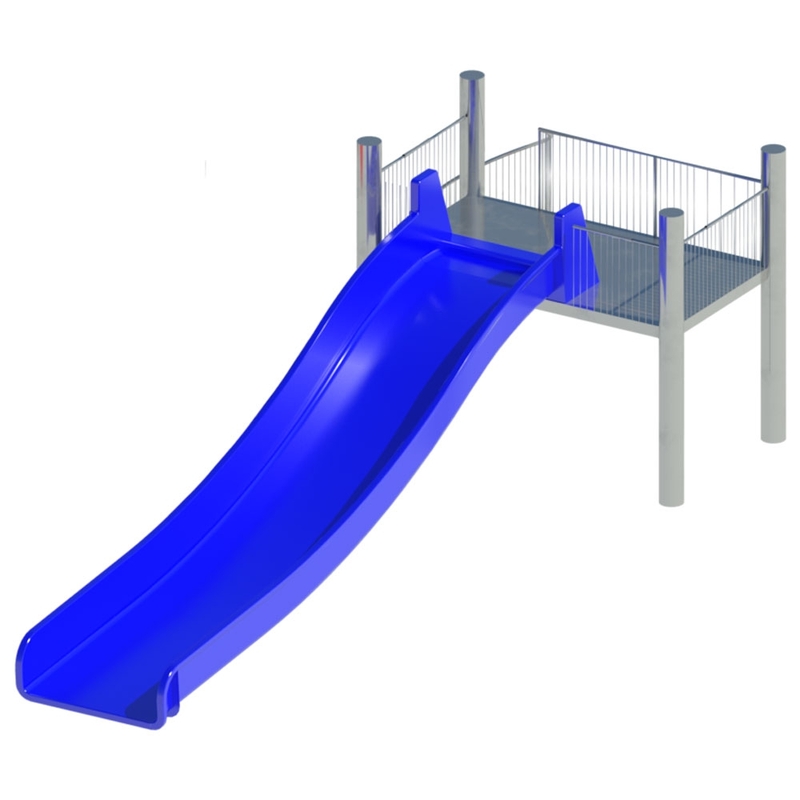 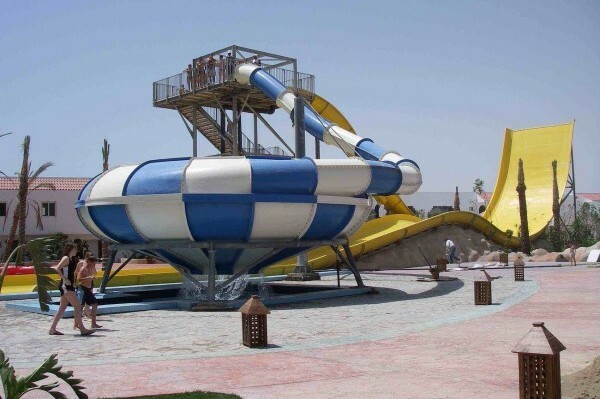 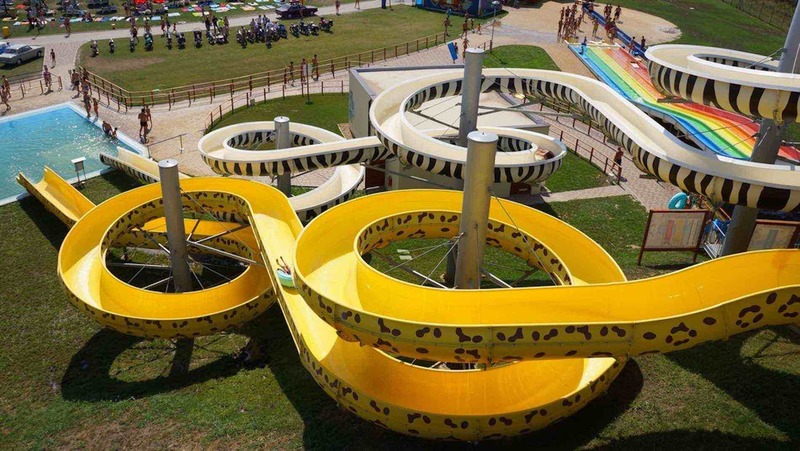 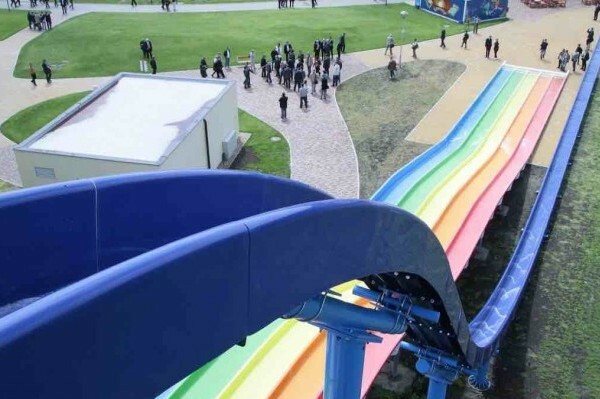 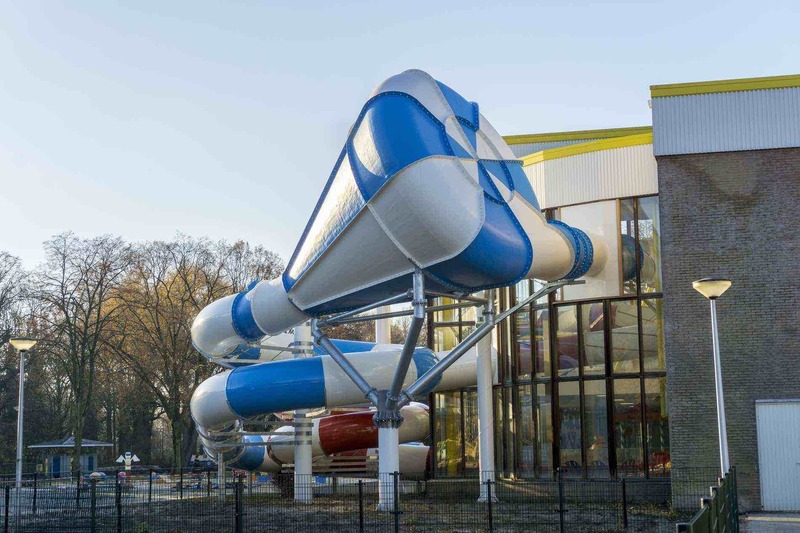 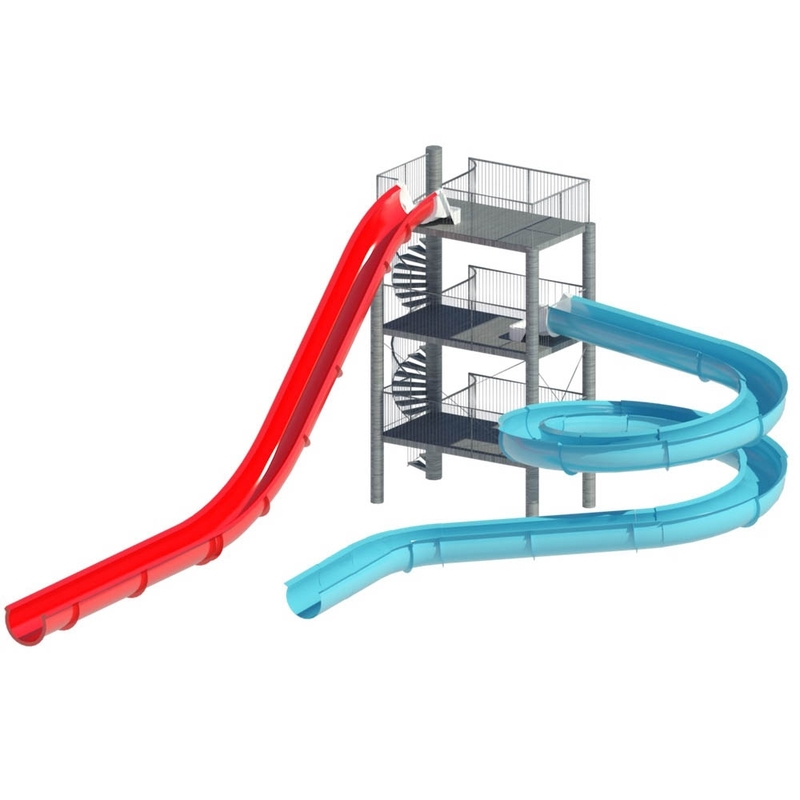 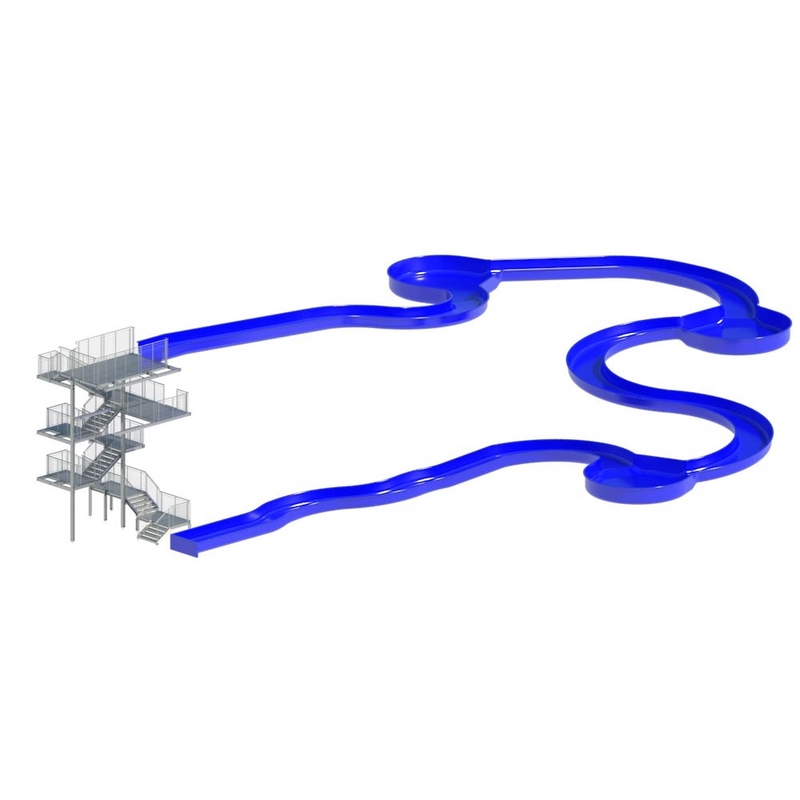 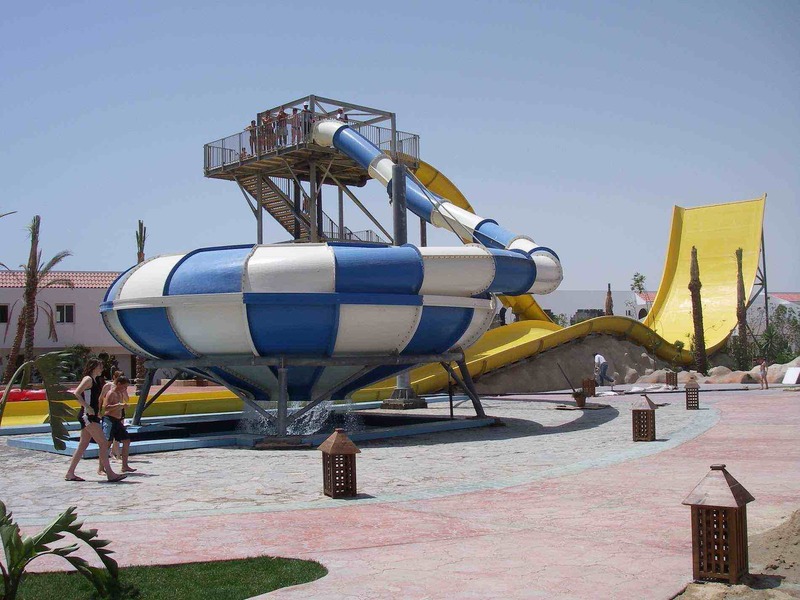 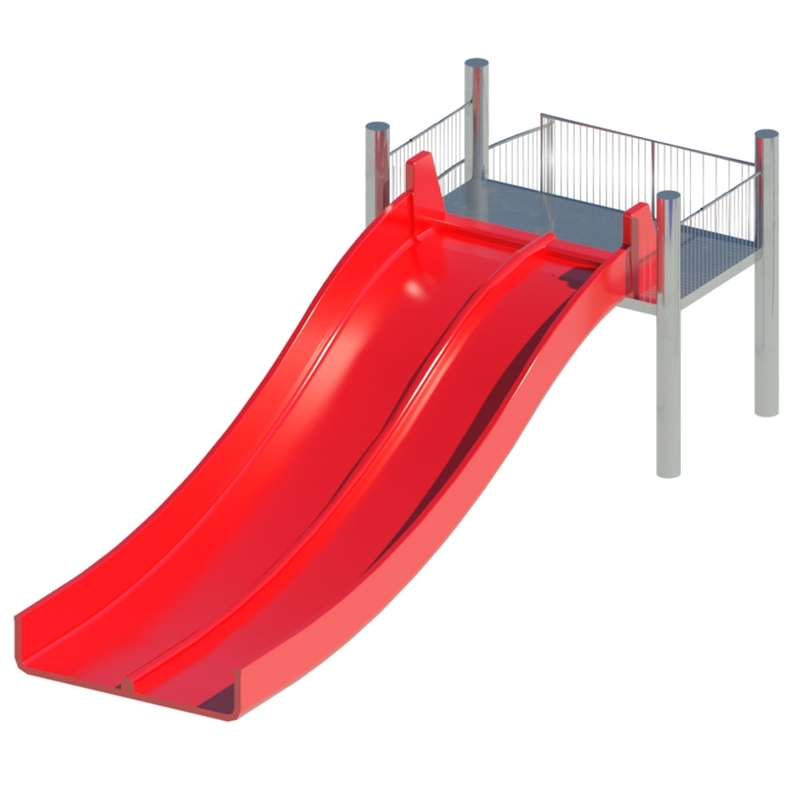 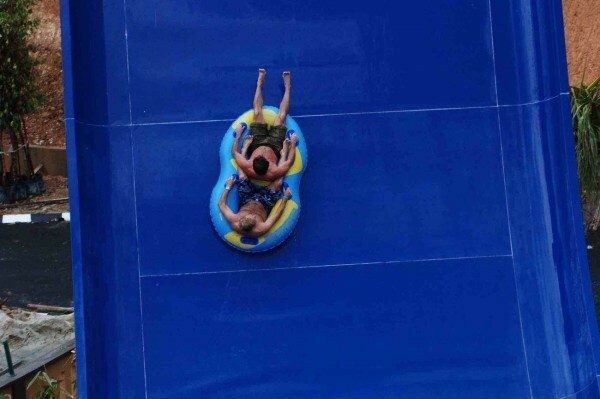 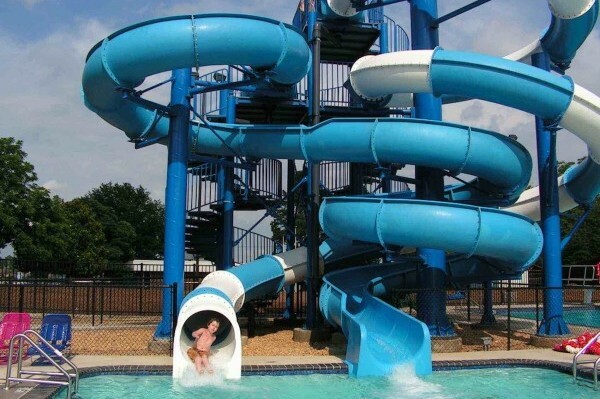 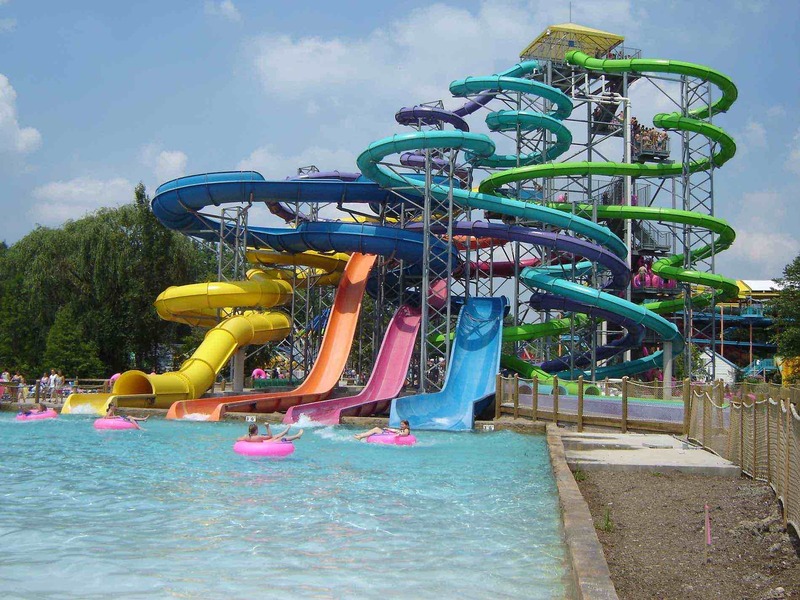 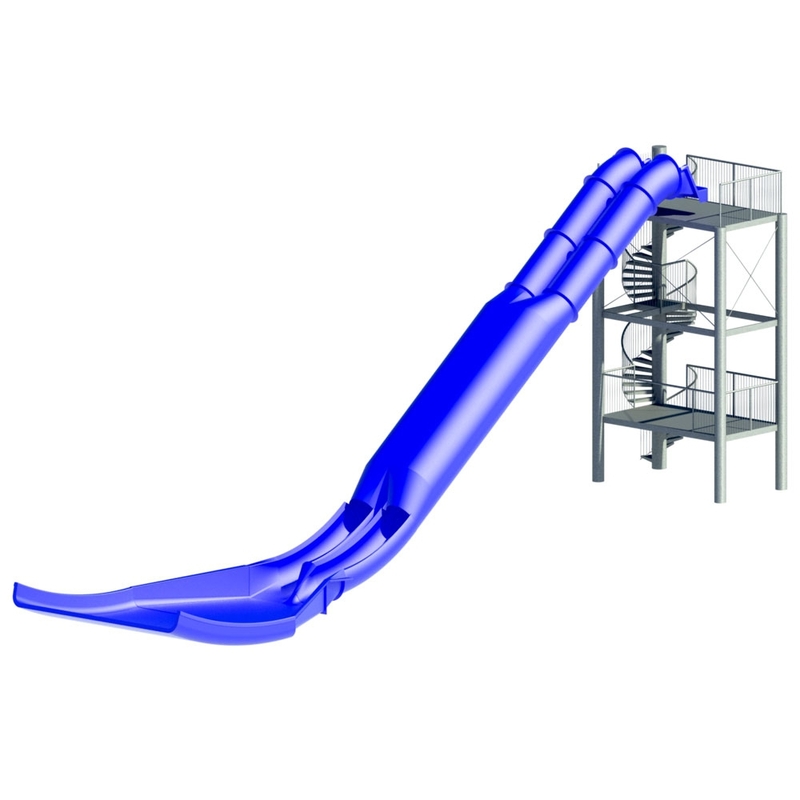 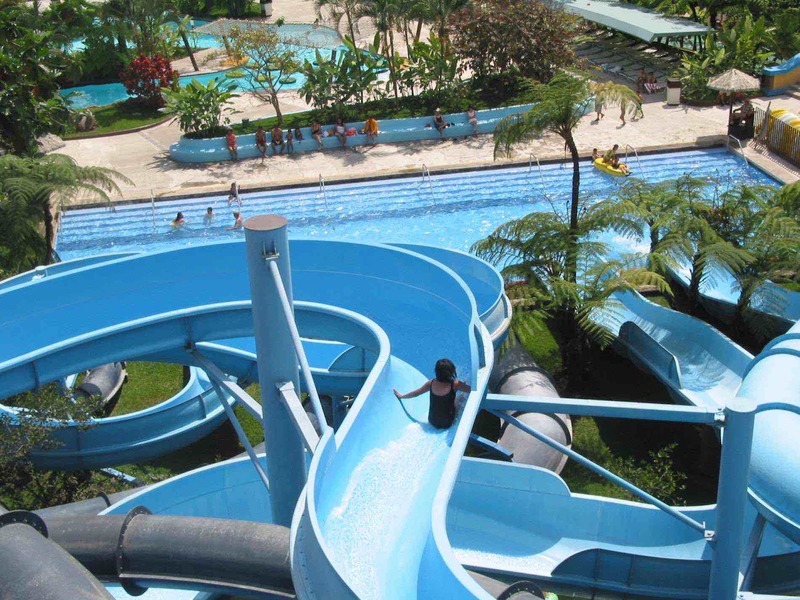 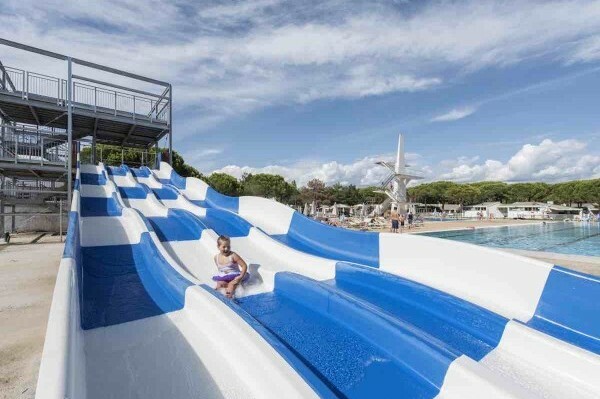 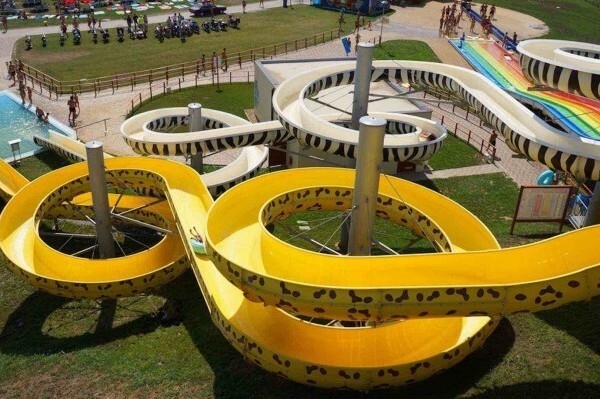 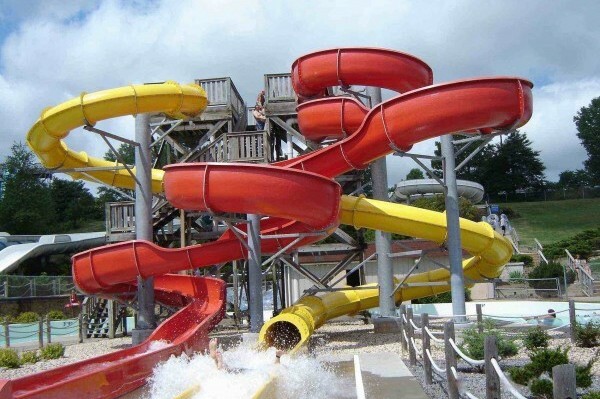 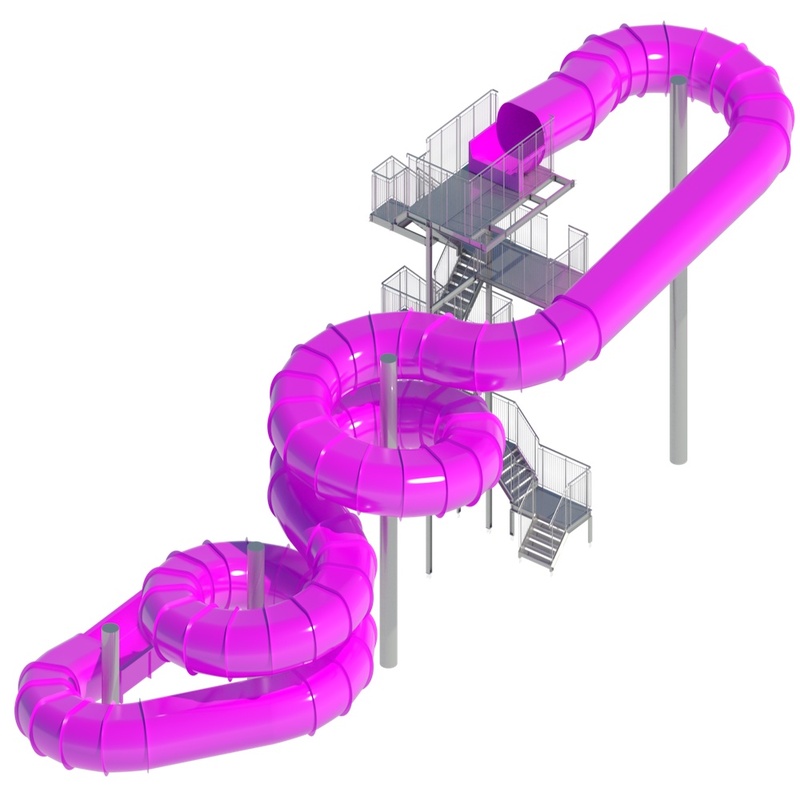 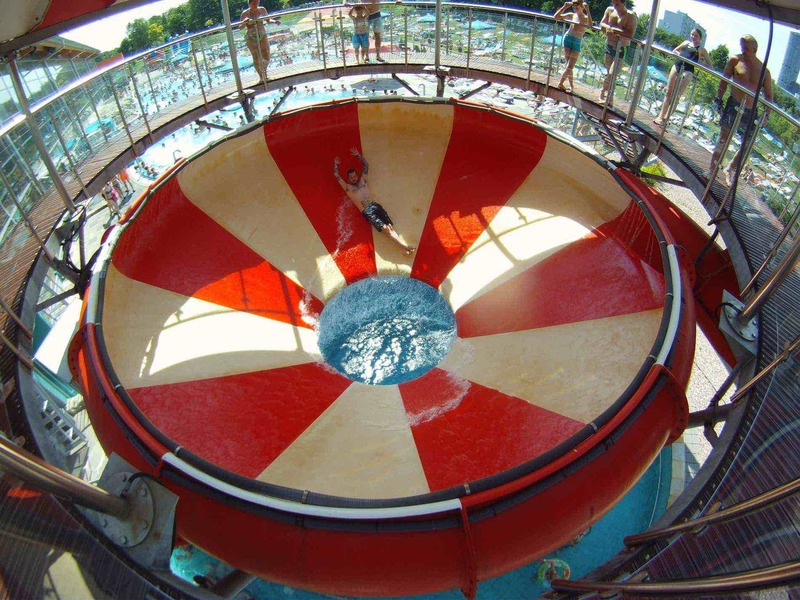 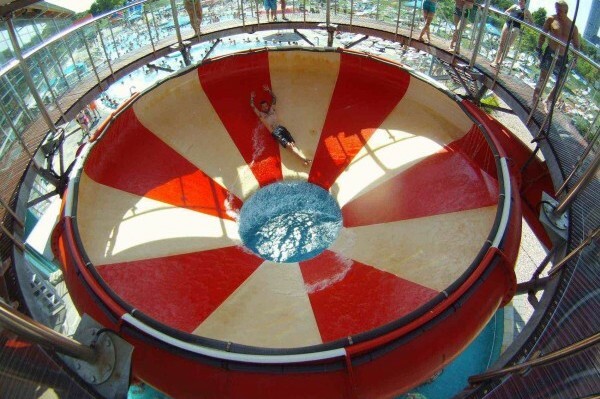 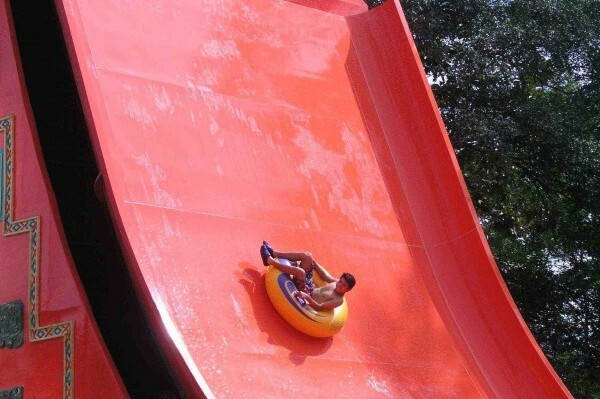 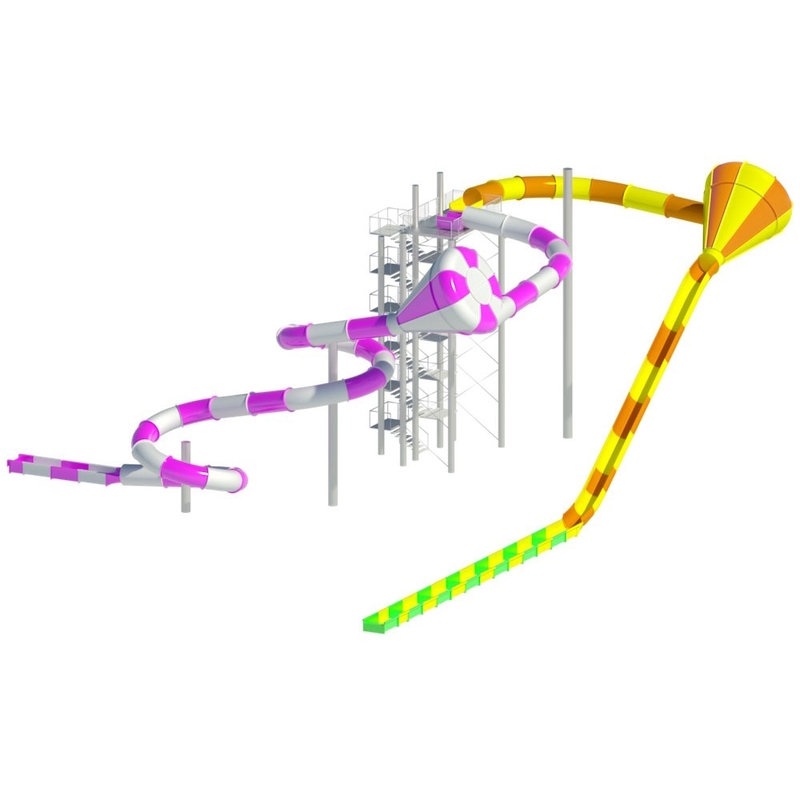 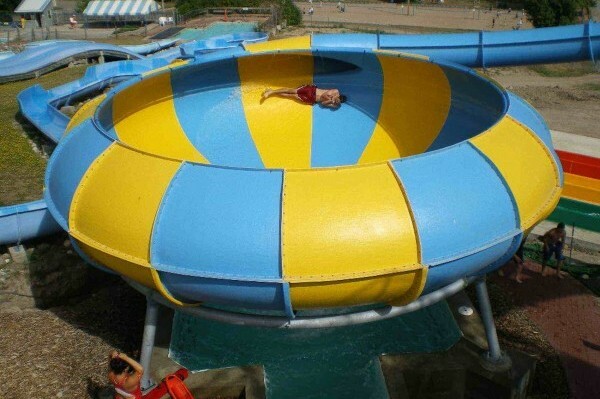 Multislide is becoming one of the most popular attractions in modern water parks. 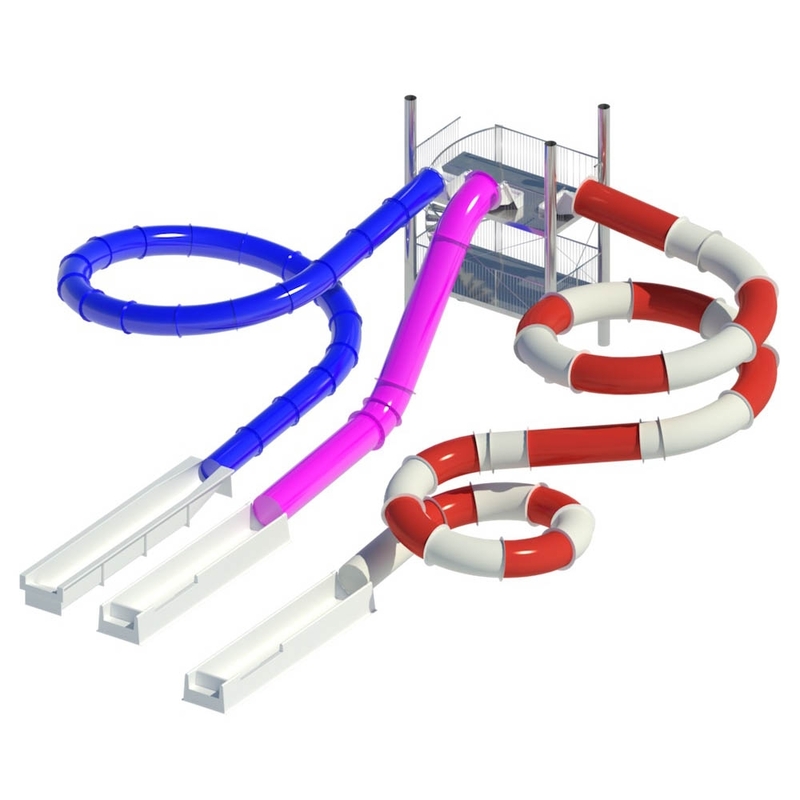 Slip on parallel tracks challenging your friends with or without a mat has never been this fun. 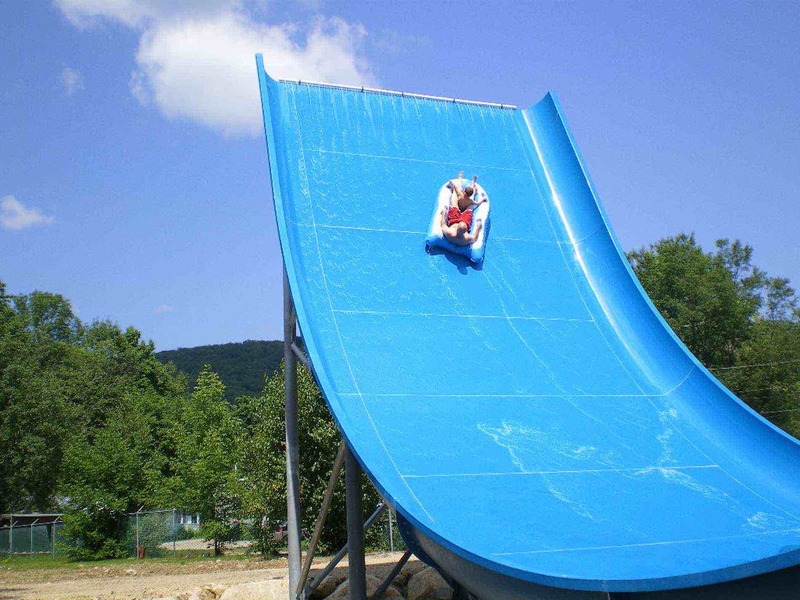 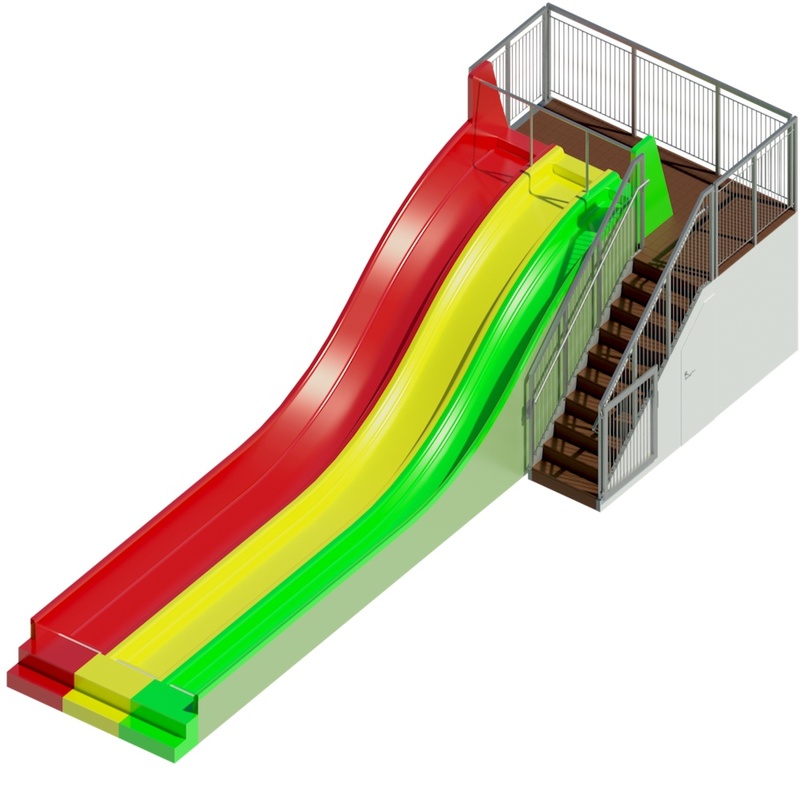 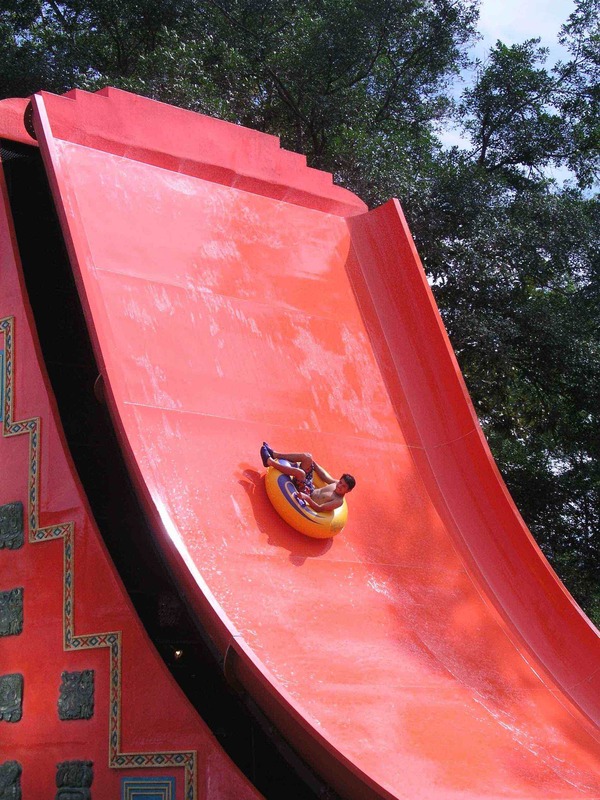 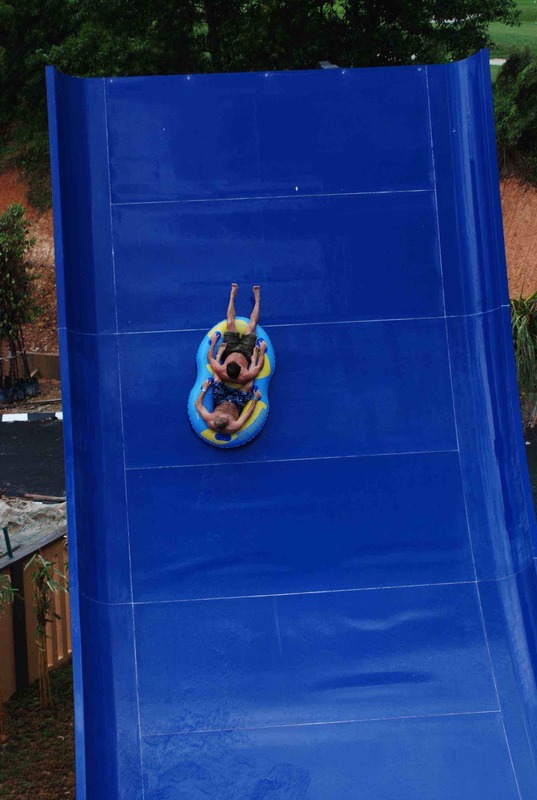 The length of the slide and the number of waves are strategic to make the descent more exciting. 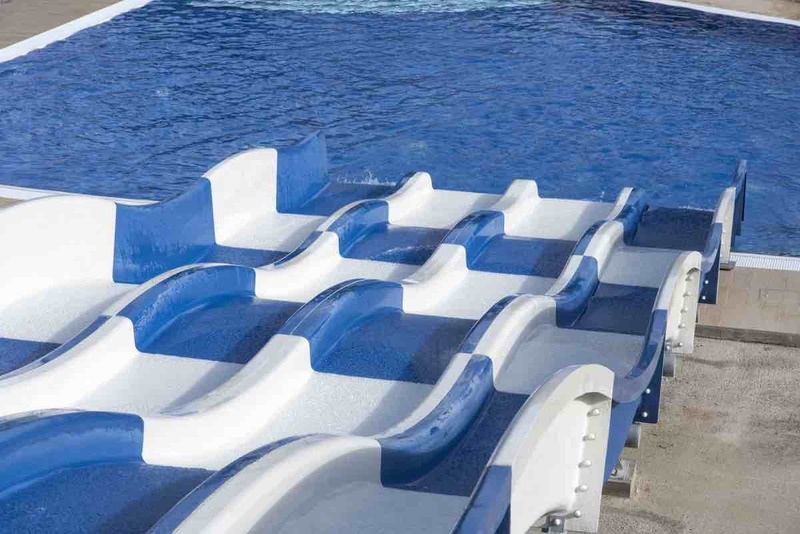 To increase the speed of slipping the mattress is the key element, it will seem to become surfers who ride the waves.  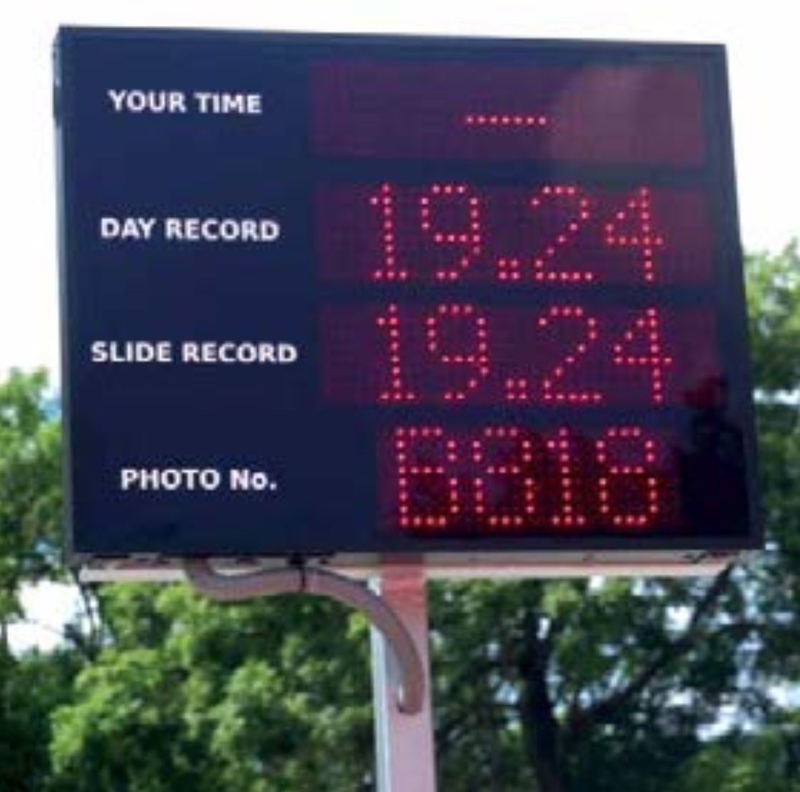 This slide, to be even more compelling and unique, can have as additional options the systems of automated start and stop and timekeeping of time routes, to challenge friends and beat their own records.